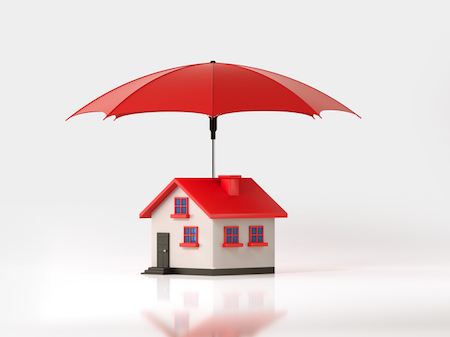 If you own a house, homeowners insurance is a necessity. A storm might damage your home, your belongings might be stolen, or someone might be injured. Without homeowners insurance, you would be responsible for paying those bills, which could easily total thousands of dollars. 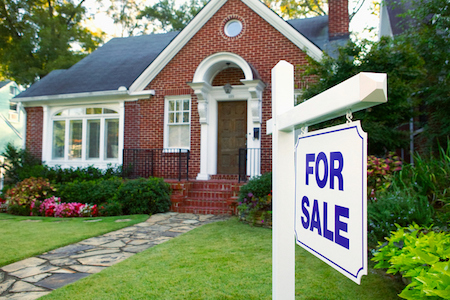 Homeowners insurance can protect you in many instances, but not always. It’s important to understand what a policy does and doesn’t cover. Think about what the “ideal neighborhood” means to you. For some people, it means having a park nearby, while for others it means having local restaurants and concert venues. Make a list of what matters to you now and what might be important in the future, especially if you plan to have children later. A roof is designed to provide many years of protection, but it can become worn out and damaged from weather, falling branches or time. 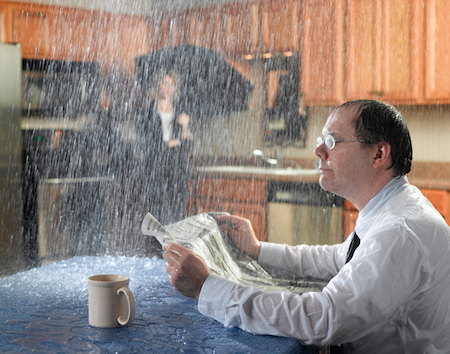 Having your roof leak in a rainstorm is a situation you do not want to deal with, but it unfortunately happens often. If water is dripping or pouring from the ceiling, you need to hire a reputable roofing contractor to fix the problem as soon as possible. In the meantime, there are some things you can do to minimize the damage to your home and belongings. The foundation provides support for your entire house, so keeping it level and in good condition is critical to the protection of the entire structure and the safety of your family. A foundation can become damaged by a variety of problems and natural occurrences. If you notice any of these warning signs, you should have your foundation inspected as soon as possible. 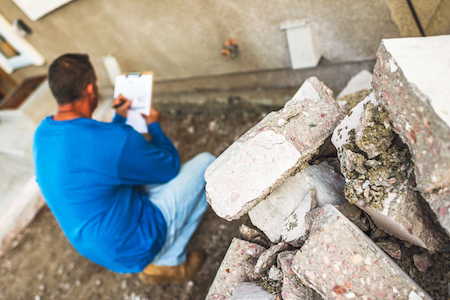 The most glaring sign of a foundation problem is cracking in the foundation, walls or floors. This can be a result of movement in the soil that causes the house to sink. Even if a crack appears small, it can indicate that there is a serious problem. This should be addressed as soon as possible. 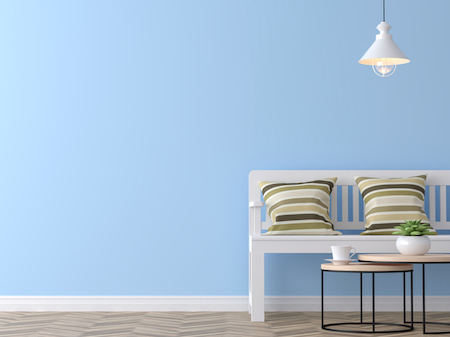 Wall colour is one of the first things buyers see when they enter a home. It’s also one of the quickest ways to establish a mood. Whether you want your home to feel stately and elegant, fresh and modern, or anything in between, the colour of your walls can play a big role. 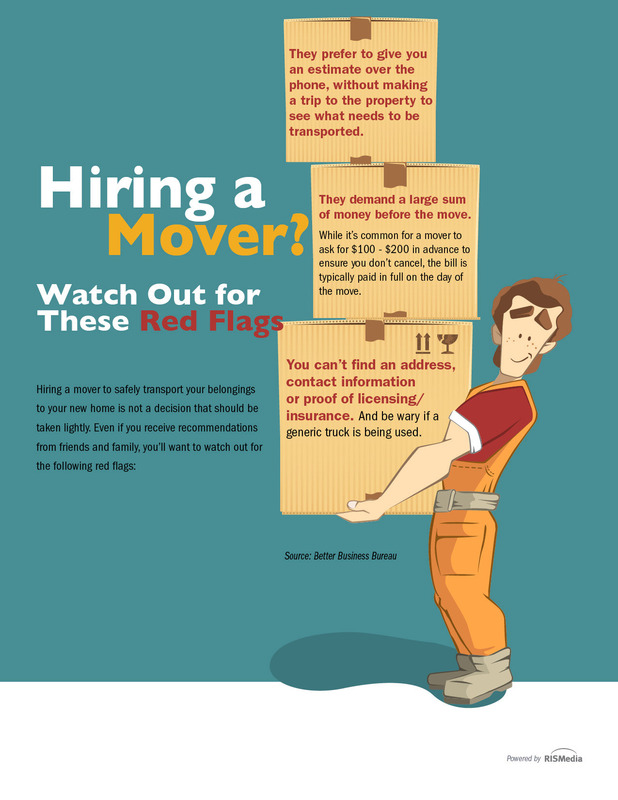 Hiring a mover to safely transport your belongings to your new home is not a decision that should be taken lightly. As your local real estate professional, I want to advise you on some red flags to keep in mind. This infographic offers an easy-to-follow breakdown of these warning signs. While you’ve probably considered the various ways you can upgrade your home to increase its value, there are some renovations that won’t make a big dent on the overall value of your home when you’re ready to sell it. 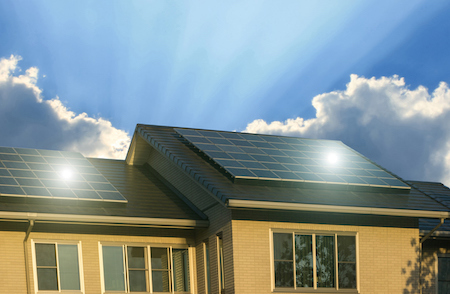 Here’s a few options that won’t give you the big return on investment you might be expecting. While a buyer will appreciate a home with a new furnace, it’s not going to make them willing to pay more for the home than they would if it still had the previous furnace, since the life expectancy is around 30 years. Replacing these items when necessary are routine maintenance issues required to make your home perform its basic functions, not something particularly special or enticing. Mold inside a house can cause serious health problems, including sinus irritation, congestion, headaches and respiratory difficulties. The health effects of mold are more serious in children, pregnant women, senior citizens and people with respiratory problems. 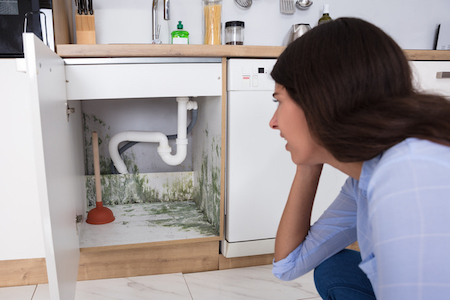 Mold can grow in any moist environment, which makes a home a perfect breeding ground. Mold spores can accumulate on surfaces and travel through the air in a house. Here are some strategies to control the level of moisture in your home and prevent mold from taking hold. Walk through your house and look for areas where moisture tends to accumulate. The bathroom is an obvious one, but moisture is also often found in the kitchen, laundry room, basement and around windows. 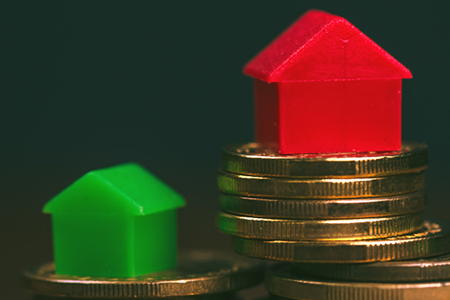 Expert Insights: Are 40-Year Mortgages a Good Idea? 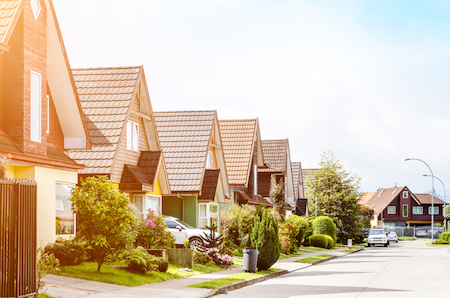 While these are rare in today’s mortgage climate, the main reason buyers sign on for these type of loans, which add 10 years to the traditional 30-year mortgage, is to take advantage of smaller monthly payments.